Dr. Rahman has pursued PhD (from October 2014 to January 2018) with Prof. Shizhang Qiao (http://www.adelaide.edu.au/directory/s.qiao) at School of Chemical Engineering. His PhD research was focused on photophysical and physicochemical design principles of functional nanomaterials, and elucidation of relevant photochemistry and electrochemistry for solar fuel (hydrogen) production via water-splitting. Dr. Rahman is currently a postdoctoral fellow in Prof. Mullin's Group at John J. Mcketta Dept. of Chemical Engineering & Dept. of Chemistry, University of Texas at Austin, USA. 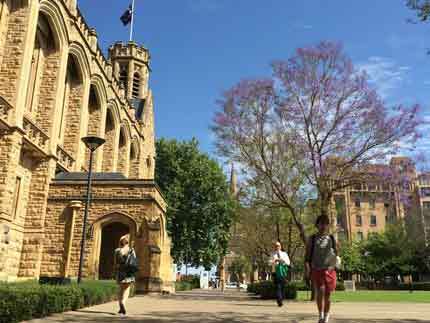 Since October 2018, he concurrently also holds a visiting scholar position at School of Chemical Engineering, The University of Adelaide. 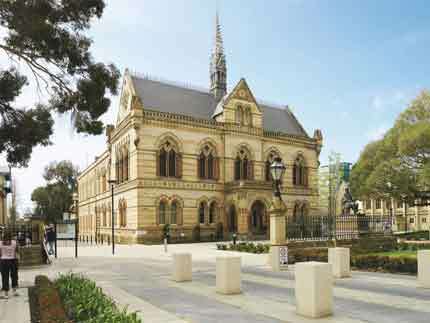 School of Chemical Engineering, The University of Adelaide, Australia. 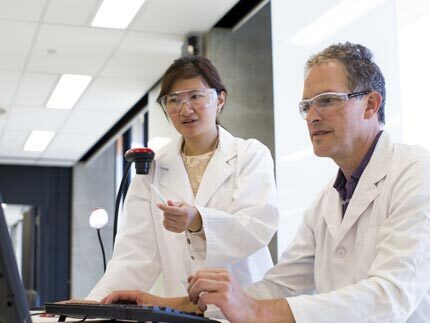 Best Research Quality in Energy Materials (PhD) 2018, The University of Adelaide. Selected as one of Forty (40) 'Young Researcher world-wide' in material science by International Union for Materials Research Socities (IUMRS) to attend 'VI World Material Summit' in Strasbourg, France, 2017. Selected as one of the Five Australian Nominees to compete for 'IUMRS Forum for Next Generation Researchers 2017' and 'VI World Material Summit' in Strasbourg, France. 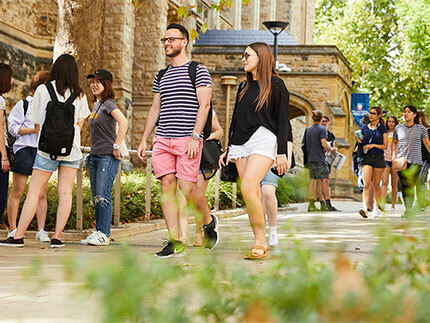 Adelaide Scholarship International (ASI), 2014 to 2017. Travel Grant from ANSTO, 2017. "Dean list of honor" for excellence in undergraduate studies, 2005. Stood 2nd among all graduates in EEE, 2005. Primary and Junior Scholarhsip (govt.) in Talent Pool. Functional nanomaterial synthesis and characterization, Semiconductor physics, Materials chemistry, Physical chemistry, Material science, Solar energy conversion, Photocatalysts, Optoelectronics, and Electronic devices etc. Rahman M., Edvinsson T., X-Ray diffraction and Raman spectroscopy for lead halide perovskites, (to be publsihed by Elsevier). Rahman M. and Davey K., Enabling Pt-free photocatalytic hydrogen evolution on polymeric melon:Role of amorphization for overcoming the limiting factors, Physical Review Materials, 2018, 2, 125402. Rahman M. and Qiao S.Z.,'Enhancing Visible-Light Photocatalysis on Melem', International Symposium on Energy Conversion and Storage Materials (ISECSM 2017), Brisbane, Australia. Rahman M. and Qiao S.Z.,'Thermally Exfoliated 2D Nanosheets of Amorphous Carbon Nitride (ACN) ', 8th International Conference on Green and Sustainable Chemistry (GSC8 2017), Melbourne, Australia. Rahman M., Davey K.R., Qiao S.Z.,'Recombination Suppressed Amorphous Carbon Nitride (ACN) Nanosheets Photocatalyst for Co-Catalyst Free Solar Hydrogen Production', 9th International Conference on Materials for Advanced Technologies (ICMAT 2017), Singapore. Rahman M., Davey K.R., Qiao S.Z.,'Caramelin as an Infra-Red Light Absorber and Charge-Separation Enhancer for Photocatalytic Hydrogen Production', 9th International Conference on Materials for Advanced Technologies (ICMAT 2017), Singapore. Member, Australian Nanotechnology Network (ANN). Member (ID: MSE4895), Australian Institutue of Physics (http://aip.org.au/).